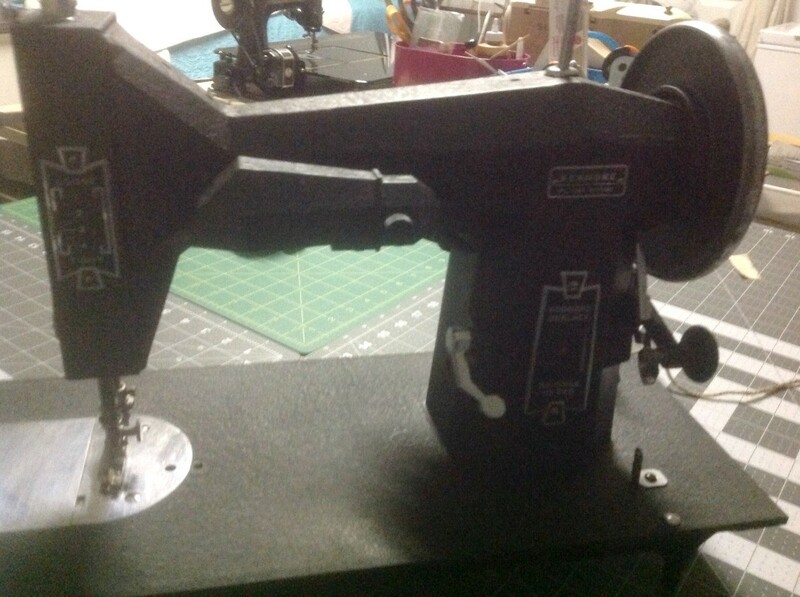 I have a few vintage Kenmore sewing machines. The one that I recently bought has a stamp on the frame 55x20027. The other ones have a tag 117 - .... This one is a Rotary Deluxe, but I can't find any information on it. Any help identifying it would be a big help. I am hoping to find out the year and how many were made. This looks like it was made in the 1920s. I have seen machines like this on eBay in the $200 range. I cannot find any numbers like this for Kenmore and I believe the Kenmore name originated in 1933 but you can check that out to be sure. You may be able to contact a Sears Service Center and ask about your Kenmore machines as they generally have access to those records and should be able to tell you when it was made and what company made (might have been White at that time). You can also join Ismacs and ask your questions on their site. 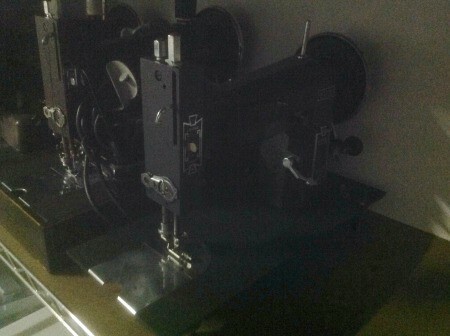 There are members who know everything there is to know about any brand vintage sewing machine. Note: These are collectors and they will NOT give any information about the value of any machine. eMail membership is free but becoming a true fledged member does cost money. You only need the free email to ask questions about any of these machines. You will need better pictures as yours are very dark and cannot be read and you should provide several so they can better answer your question. If you are a collector you will love this site as they can answer your questions and also provide instructions for any repairs or parts. Here is a link that tells about Sears and Kenmore history.